Outdoors Victoria (OV) is the peak body for all Outdoor activities in Victoria. We exist to support the Outdoors Community, to advocate the benefits of outdoor activity to the broader community. Our purpose is to build a valued and sustainable outdoor sector for the benefit of the community and natural environment by enhancing, connecting, and advocating on behalf of outdoor education, outdoor recreation, outdoor therapy and nature based tourism. We provide advocacy to all levels of government on behalf of the Outdoors Sector, often in collaboration with other peak bodies and associations. The annual Education Outdoors Conference is our major event for the year. Through this event , and the deliverance of a professional learning series we provide important educational and networking opportunities for the outdoor learning sector. In 2018 in partnership with Victoria University, we launched the first ‘Careers in the Outdoors Day’ for Victorian school students. We provide resource for the outdoors learning sector on a range of issues and initiatives through our help desk service to members and our monthly newsletter. We either support initiatives that help improve the health, wellbeing and the outdoor education of Victorians or work with people in the sector to help develop new programs, such as the new Nature Stewards Program. Amongst other leading organisations in the sector Outdoors Victoria actively supports research teams such as OYPRA & The UPLOADS Project, who provide invaluable insights that guide strategic development. with a passion for the outdoors reaching right back to his time in Cubs and Scouts, learning how to live in the bush, snow and on water, while having fun with friends and family. Andrew spent 10 years as an active patrol member of the Lorne Surf Life Saving Club and was Patrol Captain for many of those years. Andrew has extensive management experience in the automotive, Fast Moving Consumer Goods (FMCG), and retail sectors working in Australia, the UK and USA. More recently Andrew has done important work in national roles for Not for Profits in the areas of fresh food rescue and community finance. He formed shared-value partnerships with a number of Australia’s largest corporates and governments, to generate positive outcomes for the Australian community. Andrew is skilled at bringing together complex groups, identifying common ground and then achieving the best results for the community. Married with two children, Andrew’s family frequently get away in their caravan to explore the staggering array of landscapes and activities Victoria has to offer. 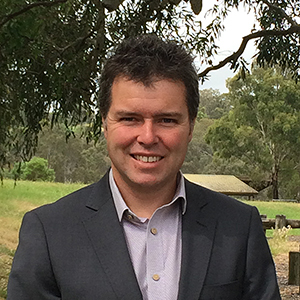 As OV’s CEO, Andrew enjoys meeting and working closely with Victoria’s Outdoor Education, Recreation, Therapy and Nature Based Tourism organisations. & has co-ordinated 5 Education Outdoors conferences. She looks after a lot of the daily running of the OV office from database, website and digital communications. 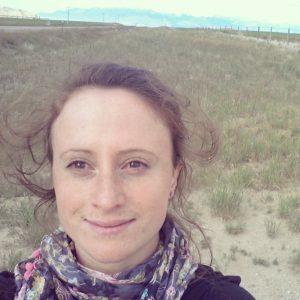 She previously worked for 3 years at The Australian Conservation Foundation (ACF) and has a deep love of the outdoors and a belief that conscious connection to the outdoors is essential for everyone’s mental health. 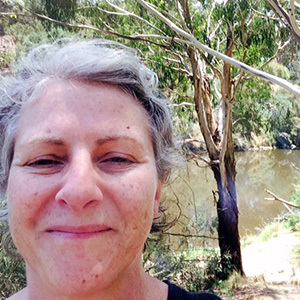 Murray has been Outdoors Victoria’s adventure activities safety project coordinator since 2015. 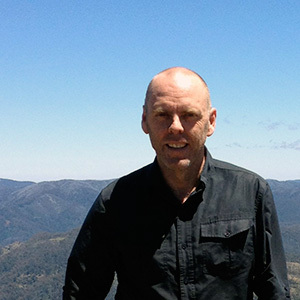 His outdoor interests include white-water kayaking and rafting/canoeing trips, bushwalking, bike riding and swimming. Murray has been involved in outdoor activities for many years, growing up on the coast surfing. He has a range of experience in leading groups in the outdoors. This including students in outdoor education programs and adventure programs for youth at risk and people living or experiencing a mental health condition. Other roles include tour guiding 4WD safaris’ and coordinating community sustainability education programs. Murray is a volunteer member of both the Country Fire Authority (CFA) and Bushwalking Search & Rescue (BSAR). He has a Degree in Emergency Management and a Diploma in Recreation (Outdoor Leadership). and a broad background in Outdoor Education and Recreation. Dave feels privileged to have worked in the outdoor sector for over 14 years across a wide variety of activities, roles and organisations. 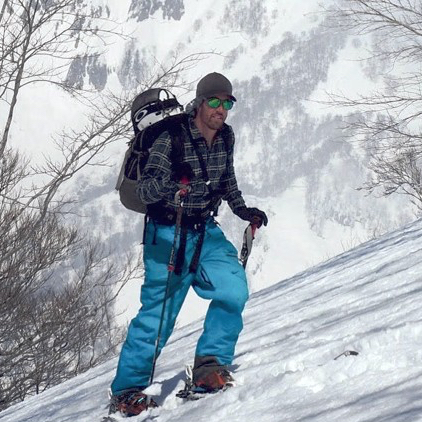 More recently Dave can be found embracing winter twice a year ski instructing and guiding in Australia and Japan. (Yes we are all jealous) Dave told us that if he had a magical superpower it would be to shoot spaghetti a great distance out of his fingertips at will! Maddy Willcock can frequently be found in her preferred natural habitat, the great outdoors, camping, relaxing, and probably checking out any local volcanoes. Childhood family and scouting adventures ignited a great respect, love, and spiritual connection with the natural environment.